The tourism industry brought WA $10 Billion last year with nature-based tourism being a major drawcard. 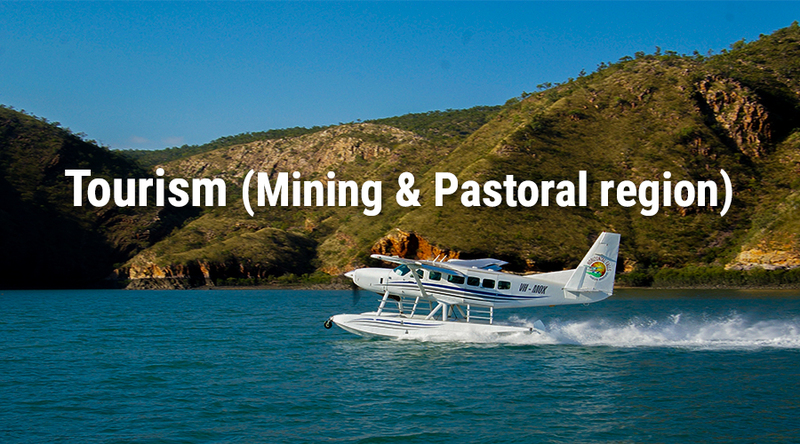 The Mining & Pastoral region drew 34% of the total visitors to WA, translating to over 3.6 million visitors and over $3 billion1. WA has many unique and precious places. The Greens WA are committed to the protection of our environment: our unique and diverse plants and animals, our stunning coastal and marine ecosystems, wonderful forests and woodlands, dramatic gorges and vast outback areas. Our precious natural places are iconic, known the world over. They underpin jobs and investment in our tourism sector and are in many cases the lifeblood of our communities. The Greens WA will not let them be destroyed by vested interests, a lack of political courage or a blinkered obsession with the industries of the past. The Greens WA had fought alongside the community to protect our iconic precious places like the Burrup, Ningaloo Reef, James Price Point and South West old growth forests from short term interests, so that generations of people will be able to enjoy these amazing natural and cultural places. A commitment to protecting our precious places has never been more important. Developing sustainable tourism is an integral part of the Greens WA plan to transition Western Australia to a new, clean energy economy. sustainable eco-tourism that is community centred, supported by and supports the protection of our natural places, Aboriginal heritage, cultural diversity, and the heritage of our towns and cities. funding for infrastructure, marketing and service provision that would contribute towards a long term increase in tourism activity and visitor numbers. strong protection for Western Australia's precious places and unique cultural heritage. increased focus on appropriate natural resource management and strong environmental protections.